These innovative asphalt patchers were designed with the budget-conscious municipality or contractor in mind. 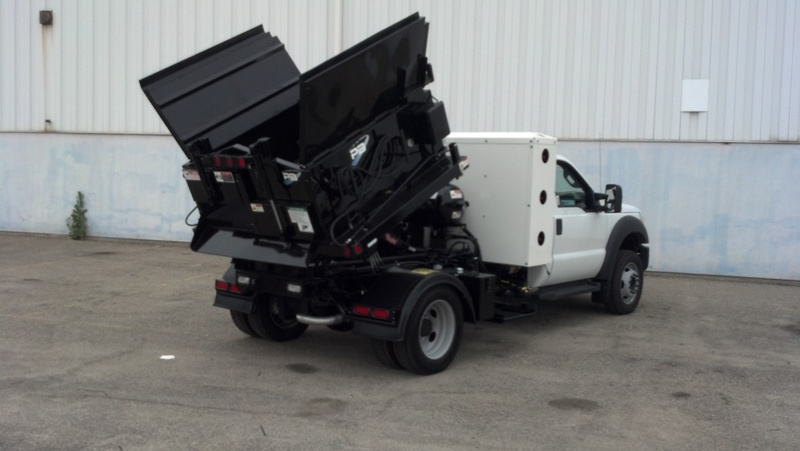 The most compact units currently available on the market, the B-1.5 and B-1.8 are designed for a lean 19,500lb (GVW) chassis. 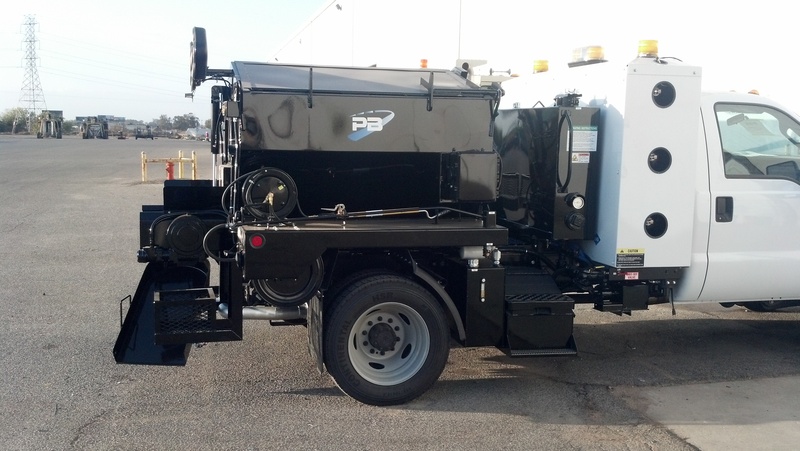 While still maintaining a potential asphalt payload of up to three tons, these mini patcher boast many of the same features of much larger models. Contact PB today for a quote on your next Mini Patcher.